Dear Wismec Customers, today I will recommend you a very stronger box mod for you, just Reuleaux DNA200, another Wismec Reuleaux version. It becomes the new highlight of Wismec. The unique exterior design and advanced temperature control technology make it stand out from others. In addition to the magnetic back cover which matches well with the body, the high power output of 200w will make you own a wonderful vaping experience. 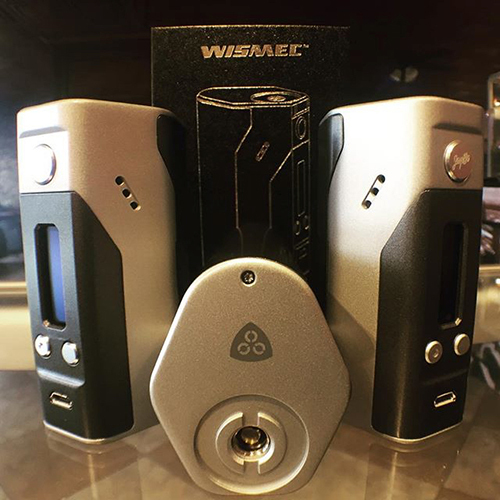 If you need one, you can buy it at Wismec official authorized online store wismec.org, promise all products are 100% original, and you can enjoy perfect after-sales service, and you can enjoy the best price at here now. 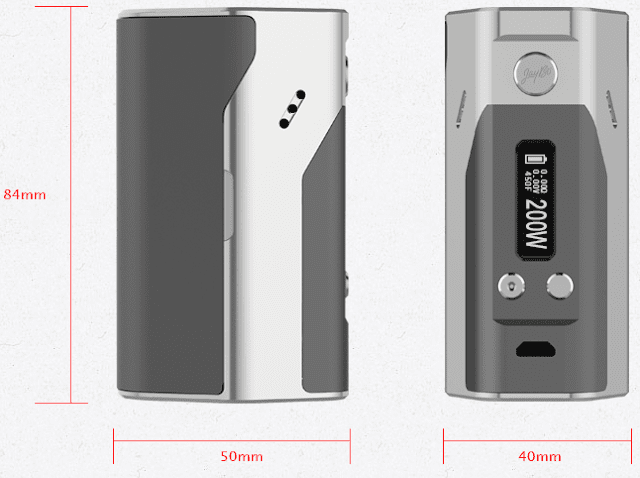 Ok, Cut the cackle, follow me to know the details about Wismec Reuleaux DNA200 Box Mod, you can get something you will be interested in it. 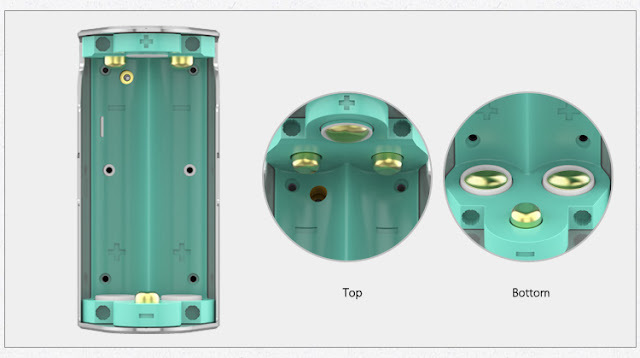 First, Origin of the name “Reuleaux”: the first e-cigarette with 3 replaceable cells; the unique structure consisting of three separate shells; DNA200 technology, famous designer Jay Bo and Wismec brand combined. 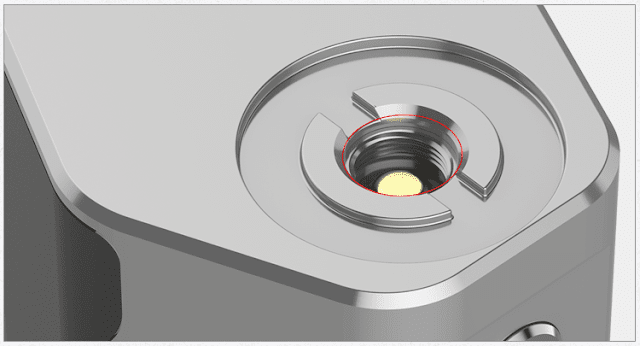 Reverse Polarity System for Batteries: If installed improperly, the plastic hoop will prevent the battery touching the opposite contact head. Temperature Protection powered by DNA200: Reuleaux requires a heating coil made from Nickel 200 or other materials with a well-defined temperature coefficient of resistance, rather than Nickel Chromium or Kanthal alloys when using in TC mode. Appropriate temperature settings will reduce the breakdown of flavoring and base liquid components. 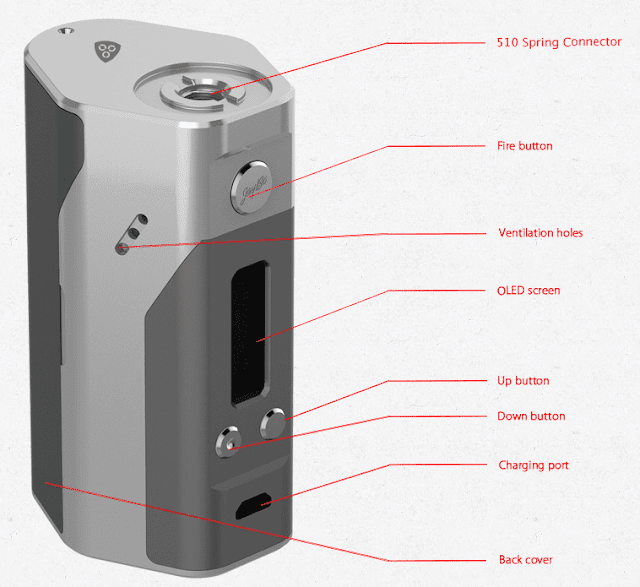 The DNA200 also allows you to save and select between eight customizable profiles, and Reuleaux will be always current with upgradeable firmware. 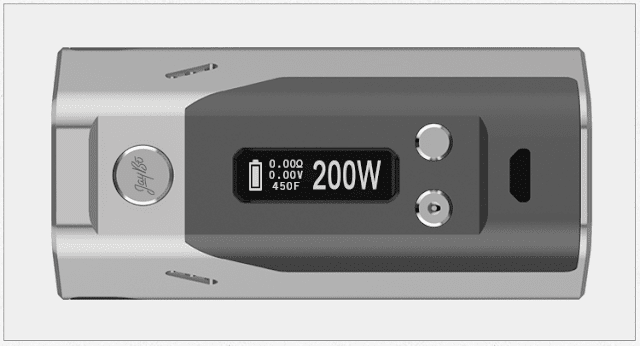 200 Watt Variable Power: The maximum output power can reach 200w, which will bring you a wonderful vaping experience. Stainless Steel Thread and Spring Connector: The stainless thread makes the device much wear-resisting and the spring connector greatly increases its adaptability. 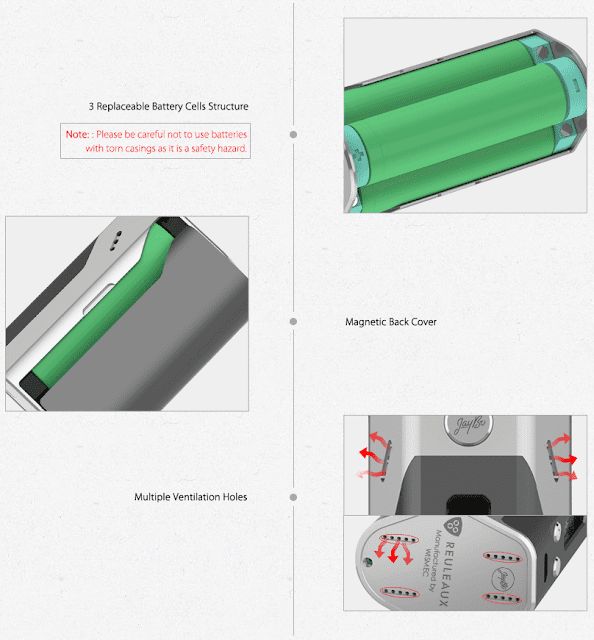 You can take out the lithium-batteries from the device and then charge the cells. Risk of battery Explosion! 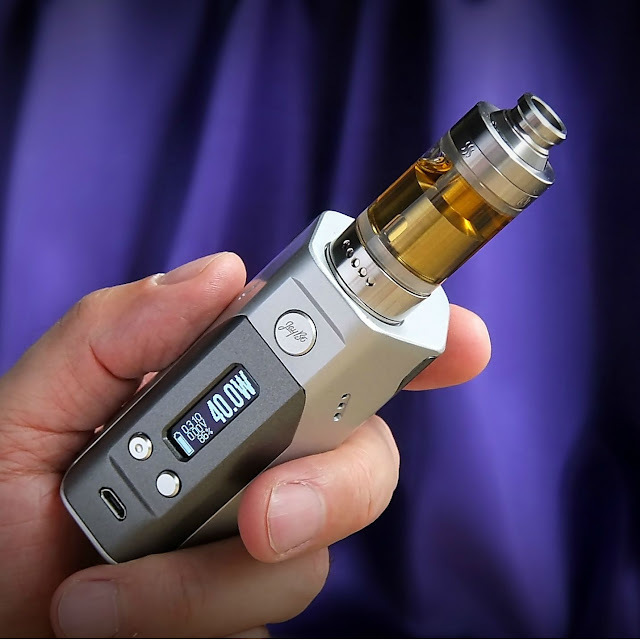 Ni 200 and Titanium (Ti) is designed for use only with devices equipped with circuit boards capable of controlling coil temperature, such as DNA 40 Mods. Do not use this product with any other devices. 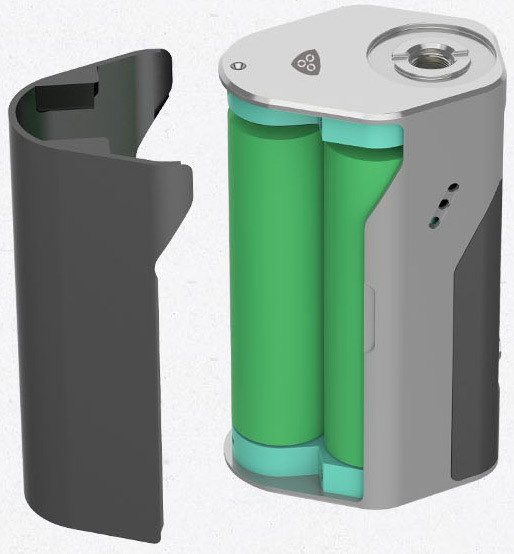 This device should only be used with rechargeable Lithium Ion IMR batteries with an amp limit of 20A or higher. Using other batteries can be potentially hazardous.